Product categories of Dollhouse Miniature Building, we are specialized manufacturers from China, Dollhouse Miniature Building, Wooden Dollhouse Miniature Building suppliers/factory, wholesale high-quality products of Quality Dollhouse Miniature Building R & D and manufacturing, we have the perfect after-sales service and technical support. Look forward to your cooperation! 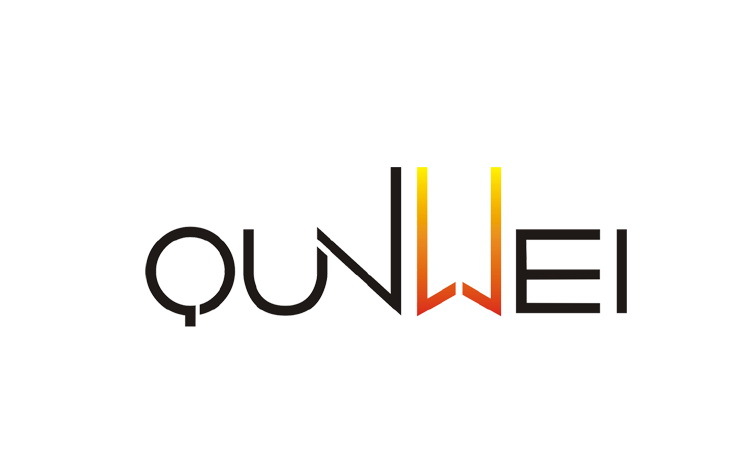 Qunwei Arts and Crafts Co., Ltd is a professional company which is produce dollhouse miniature building, such as wooden dollhouse miniature building, quality dollhouse miniature building and modern miniature building, etc. We will do our best to make the high quality dollhouse building for every room, every taste and every imagination. Dollhouse miniature building can decorate your garden as well as can assemble by yourselves if you like.